MANILA -- Starting December 1, local carrier Cebu Pacific (CEB) will have daily Cebu-Narita flights, making it easier for those coming from Visayas and Mindanao to go to Japan, said the airline’s spokesperson on Friday. 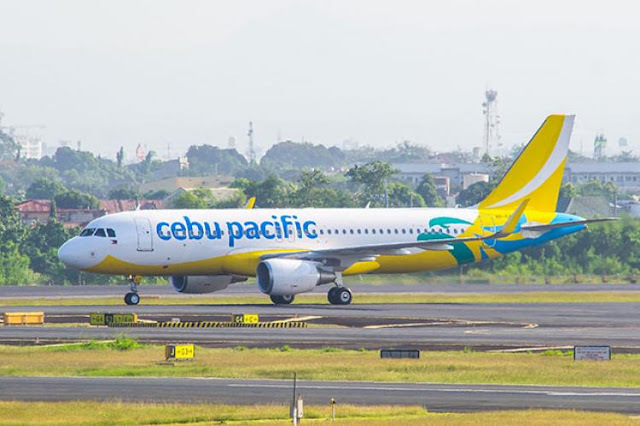 Currently, CEB offers the Cebu-Narita route four times a week, Charo Lagamon told the Philippine News Agency (PNA). The Manila-Narita route, at present, is twice daily, she added. By increasing flight frequencies in Cebu, those from Visayas and Mindanao will get better opportunities for a more practical way to travel to Japan, said Lagamon. The Japanese tourists, meanwhile, could also visit other destinations in the Philippines as CEB offers various domestic routes from Cebu, she added. CEB acknowledged that Japan is among the top five countries with the most tourist arrivals in the Philippines in 2017. Department of Tourism's records showed the Philippines had 584,180 visitors from Japan that year. More than 366,000 tourists from Japan came to the Philippines from January-July 2018. Likewise, the carrier noted that Japan is among the popular vacation destination among Filipinos. Lagamon said CEB's passenger volume in its Japan routes has been increasing, and has been one of the growth drivers of the carrier. CEB also offers flights from Manila going to Osaka, Fukuoka and Nagoya. It may be recalled that a new terminal building was inaugurated at the Mactan-Cebu International Airport last June.